The recitation of 100,000 Tsikduen Seldoep or the seven-line prayer is being presided over by His Eminence Drubwang Namkhai Nyinpo Rinpoche at the Memorial Choeten in Thimphu. 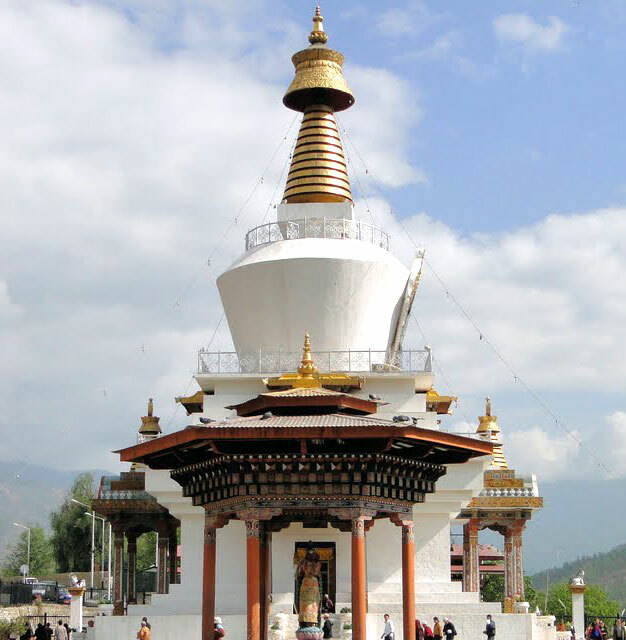 The seven-line prayer is considered the most scared supplication to Guru Rinpoche. 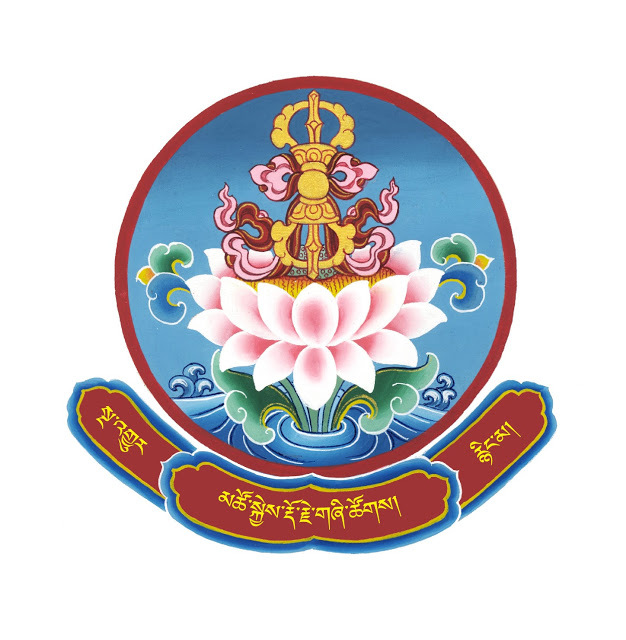 It is considered that reciting the seven-line prayer is the best way to invoke Guru Rinpoche’s blessings.